As a marathon running connoisseur, I consider small town marathons to be the craft beer of the running world – they’re harder to locate, are a bit more expensive to consume and should always be savoured rather than sprinted. 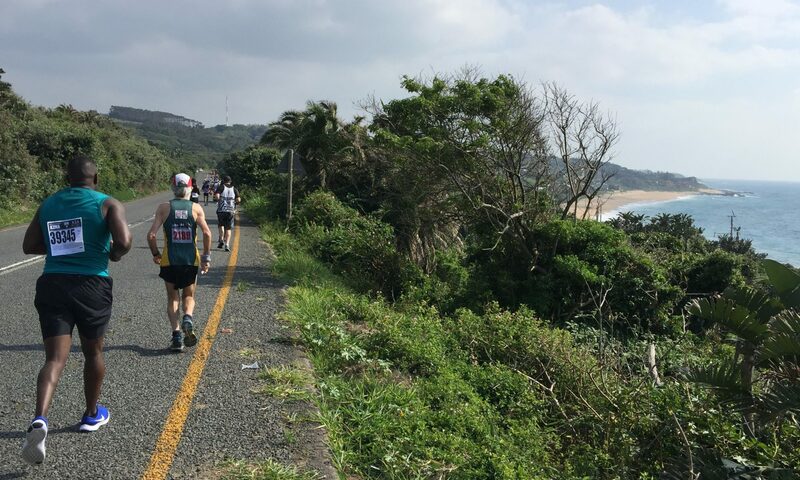 Having consumed five fantastic craft marathons already in 2018, it was with some trepidation that I approached a return to the mainstream for the Witness Maritzburg City Marathon, the biggest standard marathon in Kwazulu Natal. 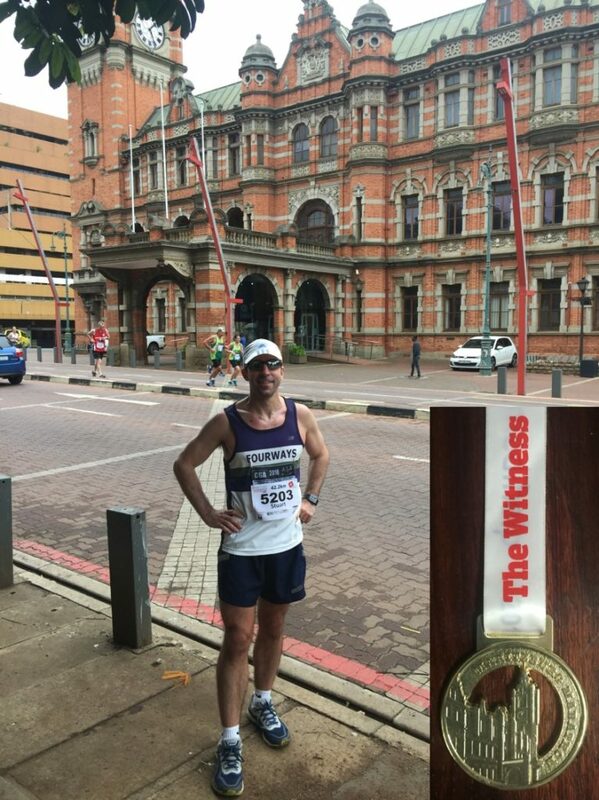 It’s nice to stand in front of the Pietermaritzburg City Hall with just 15km left to run during the Maritzburg City Marathon. 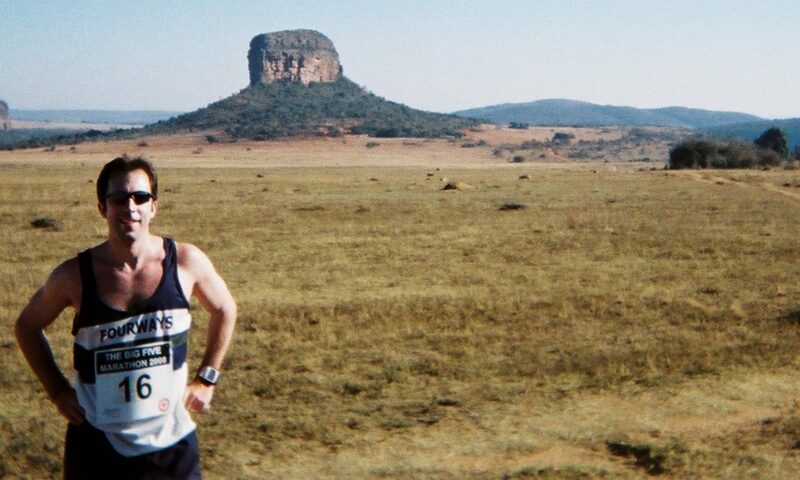 Will be standing here again on 10 June (along with 20,000 other Comrades) with a slightly more daunting 90.1km to go.